Episode 12 - Oh, Brother! King Koopa is keen to make a withdrawal from the Pipeland coin treasury, but he knows that Mario and Luigi will intervene. Koopa needs a way to prevent that and a TV from the real world does so, Mighty Plumber, a hero to the Mario Brothers. 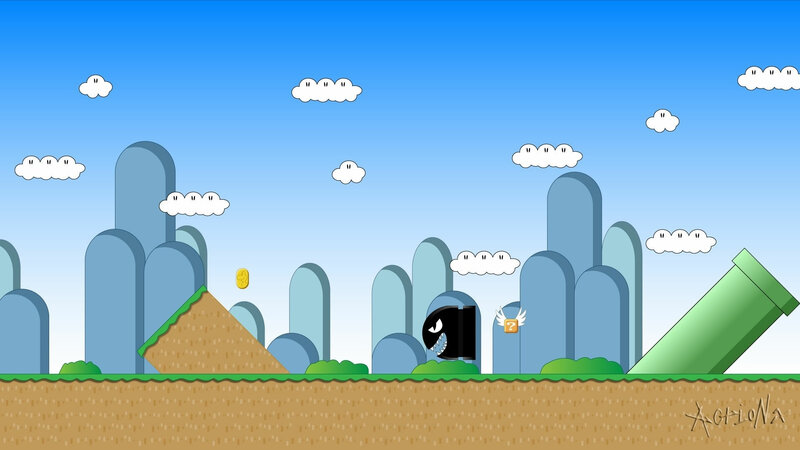 Thanks to Cheatsy's magic wand, Mighty Plumber is soon at Castle Koopa and getting deceived as he is being told by King Koopa that he needs help to stop the 'evil' Mario and Luigi from stealing Pipeland's coins. 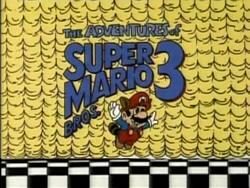 Mario and Luigi eventually arrive in Pipeland to confront King Koopa and end up running into Mighty Plumber. Can they convince their hero of the truth and stop King Koopa?